Spring is here. Many people will be freshening up their home interiors. 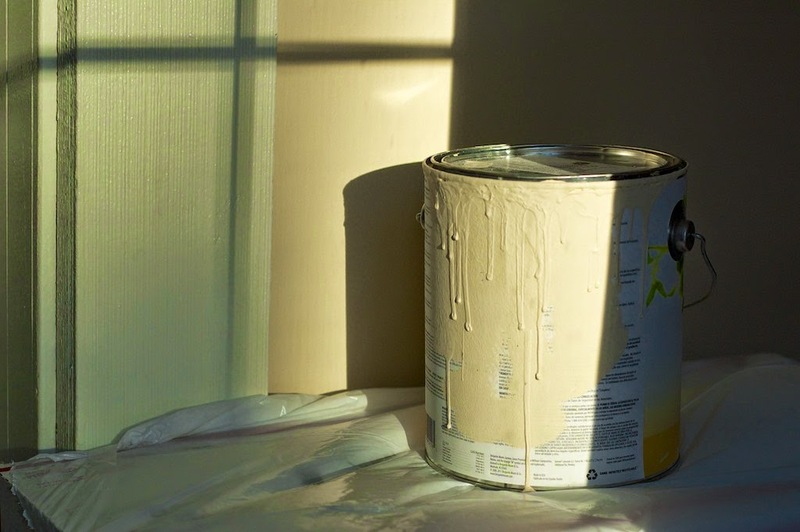 Here are some tips for repainting if you don't like that "new paint smell." When I was a little kid, I thought everyone washed their walls and ceilings. This was back when many people smoked and a nicotine-yellow stained the walls. My mom kept a tidy house, and part of her routine included washing the walls. As an adult, I carried on this tradition thinking this is what everyone did. I’m not a smoker, but washing the walls has provided a health benefit for me. "There is more on your walls than paint. Clean your walls before repainting." A room may seem empty without furniture, but your ceilings, walls, and floors have unseen allergens coating them. Cobwebs obviously need to go but what else lurks on surfaces? 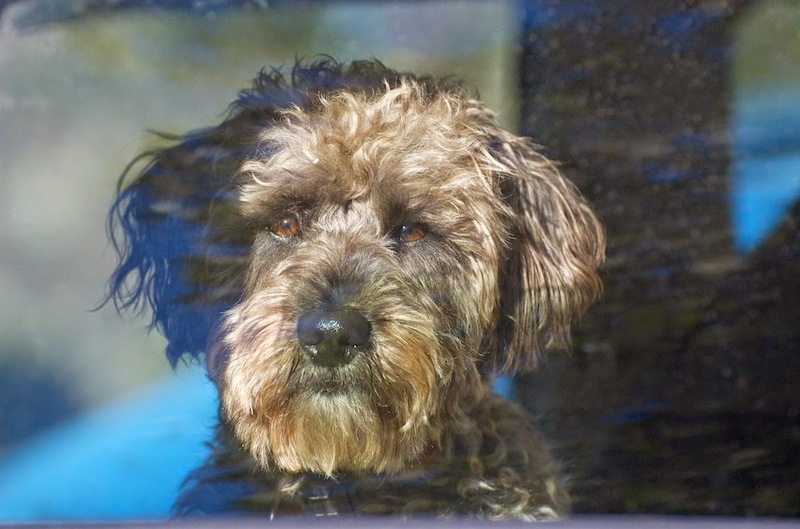 Allergenic pet-proteins can remain as irritants for six months to a year. The marketing of “hypo-allergenic dogs” is misleading and inaccurate. In my opinion, it’s unfair to the dogs who may end up re-homed after creating allergenic issues for the pet owner. Another issue is fragrances from previous tenants can be very challenging to remove. And when facing mold, bleach is not the answer. Vital Oxide can be a solution, but professional testing and treatment is generally the best option. Allergens get blown around and stick to surfaces. For example, allergenic proteins from your pet, visiting pets, or what you bring in on your clothes and hair will get deposited around your home. Vacuuming without a HEPA filter is a guarantee these allergens will shoot out the vacuum's exhaust and end up coating walls, furniture, and you. 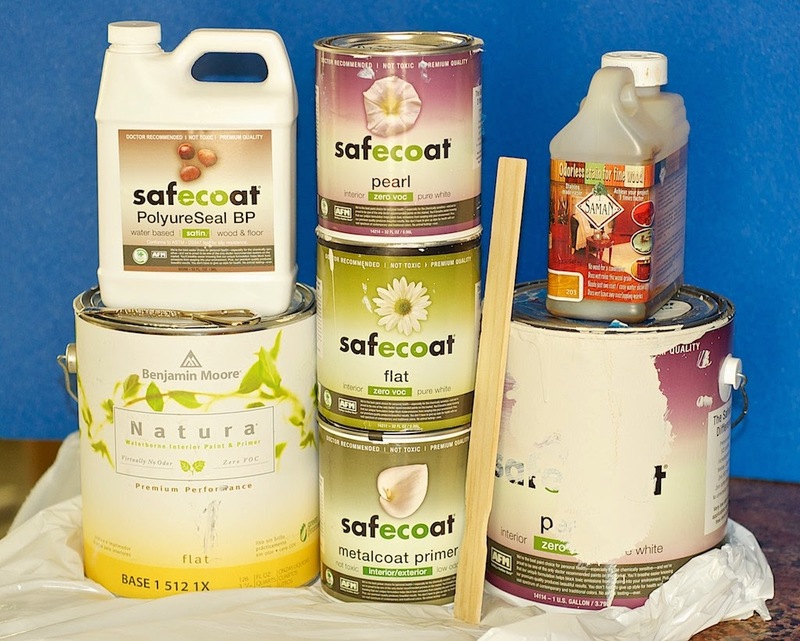 I’ve never had to resort to an additional sealant layer, but AFM Safecoat offers Safe Seal to reduce toxic outgassing particularly if dealing with formaldehyde from processed wood. In my experience, I’ve been able to follow these steps to create an environment more suited to my allergy and asthma needs. I wear a mask. Close windows and turn off fans to still the air flow. If there are cobwebs or dust, using the fragrance-free Swiffer Sweeper cloths, I do an initial Swiffering of ceilings and walls then floor—last. If you need an extra level of clean, Vital Oxide disinfectant is a fragrance-free option. It has a light, chalky mint odor which dissipates. Let dry. If you don't need this then go to next step. Then I use warm water with a small amount of fragrance-free detergent and a microfiber mop with a removable cloth head. That way I can rinse the mop head often. Wait until walls are thoroughly dry. 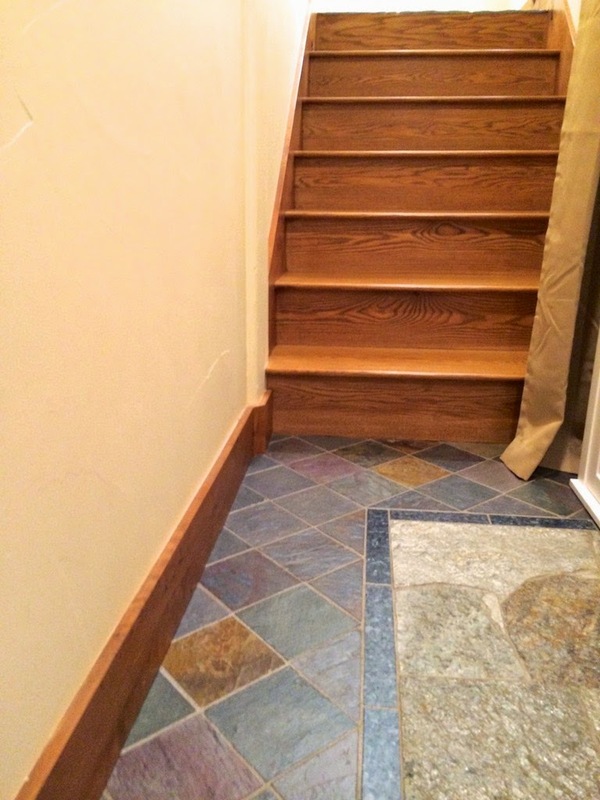 Paints, stains, and sealers are challenging for people with allergies, asthma, autism, chemical sensitivities, etc. On a scale of zero to super-sensitive, I consider myself super-sensitive. We are all different, but AFM Safecoat is a company to consider. They have building products that have little-to-no off-gassing required (off-gassing or out-gassing = time it takes for the odor and/or VOCs to dissipate). 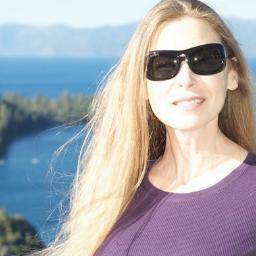 I open windows when using products, wear a mask, gloves, and sometimes protective glasses. 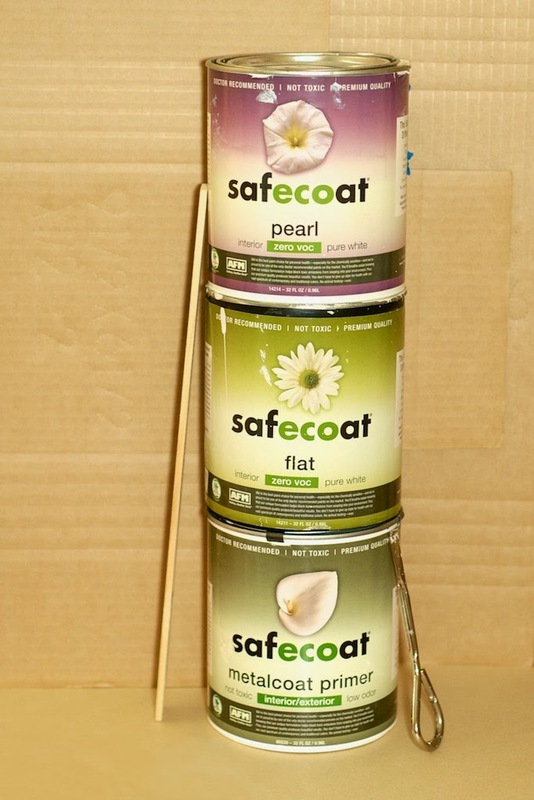 Every interior space in my home has SafeCoat products. When I ran short of paint, I found Benjamin Moore's Natura to be an acceptable substitute. After a little “safe” lipstick for the house. Breath a little easier and have some fun freshening up your home!